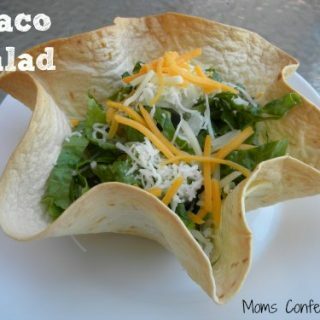 By Kristi · · · Disclosure: This post may contain affiliate links. Using an affiliate link means, I might earn a commission from any purchases through that affiliate link. This post is sponsored by Glad. All opinions are my own. Every few months, my husband and his co-workers get together to let loose and unwind from their busy days at work and traveling. They work hard and also like to play hard when they get together. It’s their time to let loose and “team build” outside of their positions at work. Between the planning, preparations and execution of a gathering, it can be stressful without the right tips for entertaining. 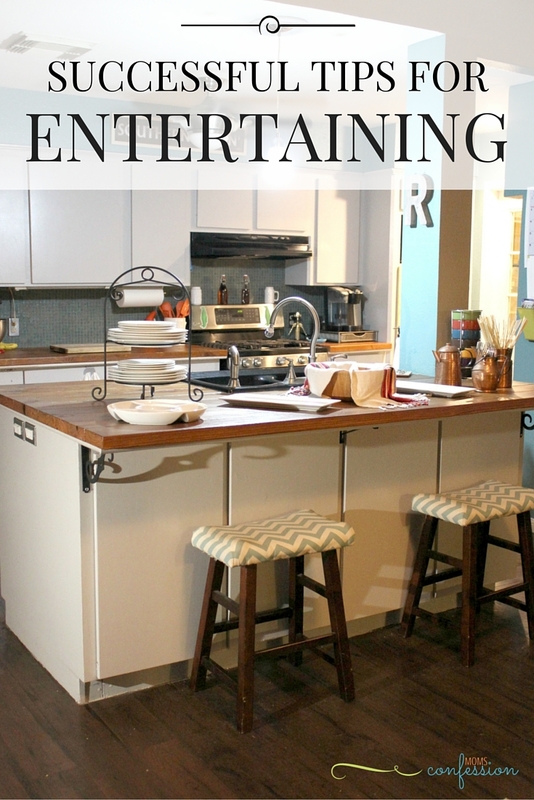 The great thing is, I have been able to streamline the process of entertaining with these tips and now you can too! About 2 weeks before, begin thinking about what you will serve on the day of your gathering. By planning this far in advance, it will give you time to shop for the items on your list before the big day. If there are specialty items on your list, this will also give you time to order them before the big day. 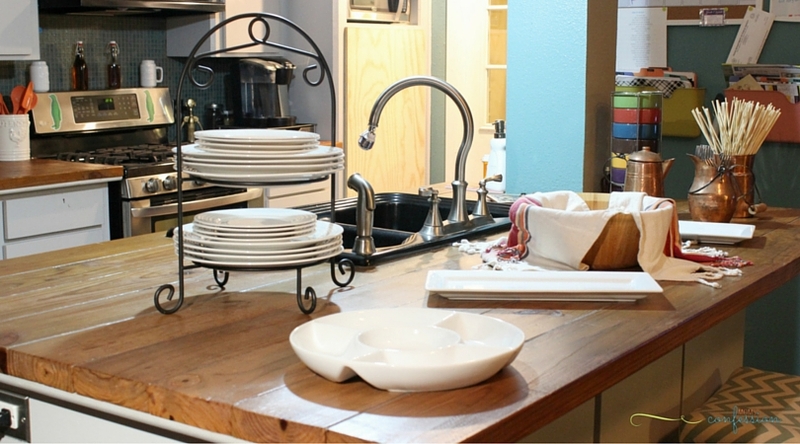 After you have created a meal plan for your gathering, now is a good time to “test run” your displacement or purchase decor items you need for your meal. Once you get everything in place where you want it, create a “diagram” on paper so you are prepared on the day of your gathering. The last thing you want to happen is for something to not fit where you need it or to over purchase on items you don’t need. Don’t be afraid to ask people to help. This is a great way to get your family involved in the planning process. There is no way you should go at planning a gathering yourself. It’s not good for stress levels which generally increase when you are planning on entertaining guests. Even if kids will not be at your gathering, it’s always a good idea to act like kids are coming! 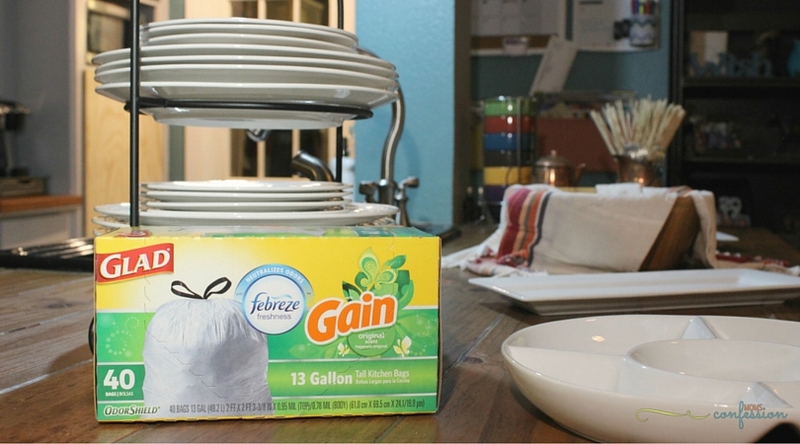 This will help you remove any excess clutter from your home. Even if you simply hide the excess items in a closet, it’s always best to keep it simple when the guests arrive. They will notice anything that seems out of place…trust me! Begin the cleanup process as you cook and prepare your meal. By cleaning up as you go, this will help to clean up when the gathering is over. After planning and preparing, the last thing anyone wants to do is spend hours cleaning up after the guests leave. Once the big day arrives, the last thing you want is for your home to smell anything other than fresh. With the help of Glad® OdorShield® Gain™ Original Scent with Febreze® trash bags, you can rest assured that your trash will not be the culprit to your homes freshness factor. Glad® OdorShield® Gain™ Original Scent with Febreze® (available in a variety of scents) trash bags guarantee a 5-day Odor Control, neutralize odors while leaving behind the fresh original scent of Gain® and have reinforcing bands to help add strength so you can avoid trash disasters! There is no need for compensating behaviors like wrapping trash to hide the smell! Check out Glad.com for more information and click here to save $2 on any one Glad® OdorShield® Gain™ Original Scent with Febreze® Trash Bags (15ct. and higher). This is a sponsored conversation written by me on behalf of Glad. The opinions and text are all mine.